Dr. Geunes’ goal as an oral surgeon is provide excellence in each patients’ care. He graduated from Temple Univeristy with his D.M.D. in 1991 and regularly continues his education so patients can benefit from the most modern techniques and procedures available. 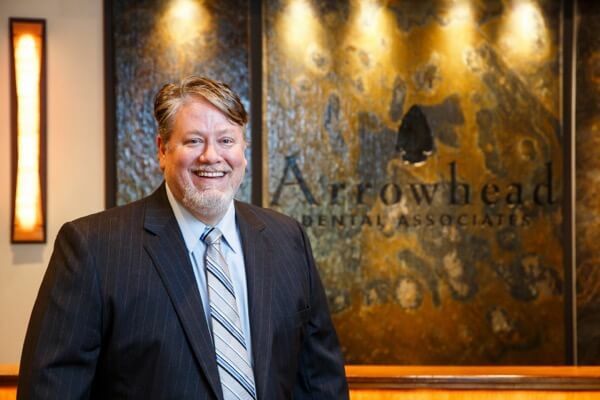 Dr. Geunes has been practicing in the area for over 20 years and holds membership in the American Association of Oral and Maxillofacial Surgeons, American Board of Oral and Maxillofacial Surgery, and American Dental Association. He has placed over 1,000 dental implants during his career.